The long wheelbase provides this beautiful vehicle with 10 inches of extra legroom for increased comfort and maneuverability. All the seats are heated so that you can warm up quickly when you get in from the cold. Covered in the finest quality, hand-stitched, soft leather, with generous amounts of high grade cushioning for the smoothest of rides, and if you just want to lie back and relax, simply recline in your seat at the touch of a button. You will have your very own and independent temperature control system. If you are in the mood for a glass of wine, game of cards or have work to do, the fold-down walnut tables provide the perfect solution. If you wish to have complete privacy upon your journey the rear and side glass dividers will block out every distraction from around you. 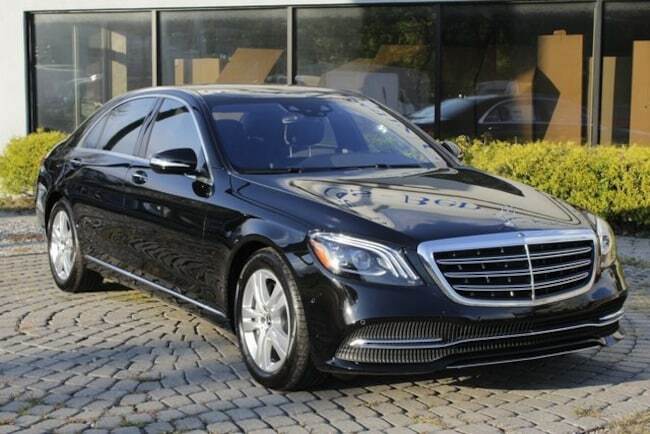 Our call handlers will help you through the entire process of booking the S-class. Call us today on +448009247424 or complete the simple booking form. During weekday office hours, one of our team will email you back within the hour.